Weekends I try to catch up on sewing projects and take time to do things I want to do. It doesn't always work out that way but since I'm still getting over whatever it is I've had, I was able to stick around the house and have some me time. 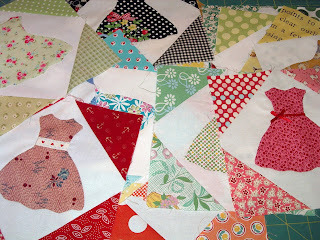 I want to stay up to date on my Dear Baby Jane blocks so I have to make sure I get to them done on the weekend. My latest blocks are above. One easy, one hard. Can you guess which one is which? Ha. The triangle look a chunk of time and its a little "off" at the top but I did my best. I love to hand applique and I realize this pattern/project would be finished long ago if I used another way to applique but I want to enjoy it as I go. 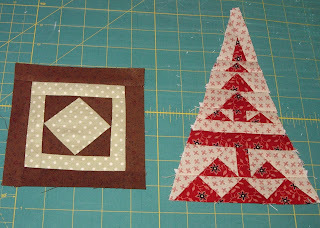 I am 2/3 finished with my blocks and I'm loving how they are turning out. This is fun. I'm in my element when I make a novelty quilt. This is a quilt my friend Ashley made. Its her first quilt! Yayy. And then I quilted it for her this weekend. Obviously its an Hawaiian themed quilt. I'm super proud of her. Its my mother-in-laws birthday today. Happy Birthday Marie. We had my in-laws for dinner yesterday and I wanted to make it a nice dinner. It turned out well and I think they had a nice time. We had roast beef and I made a zucchini gratin. I love Ina Garten and I actually DVR her show everyday. For my birthday I got 2 Barefoot Contessa cookbooks. I also used Ina's chocolate cake receipe that Laura recently made. It was really good. There wasn't a piece left. So it was a pretty good weekend. Now back to work. Anyone have any good Father's Day ideas? Your blocks are beautiful Nanette! I love little blocks that are so intricate. I'm a huge Ina fan too (I have all her books- she says sheepishly - like you, they've been gifts over the years). If you like pecans, her pecan squares in the book you show on this post are awesome! I absolutely love your little dress appliques! That is so cute. I can't wait to see that top together! I love seeing those little dress appliques. I wish I was better at applique. What method are you using and which one did you think would have been better for this? Hmmmmmm...Finger Shaped Nasal Groomer isn't going to work for your Fathers day either??? If you come up with a brilliant idea, let me know! I *heart* Ina too! You DVR her everyday?? You're lucky. You're blessed. You live a charmed life! :) I barely have TV. Let alone the FOOD CHANNEL which is my all-time favorite. That's why I go on vacation...to stay in hotels and watch Food Network. Pitiful. 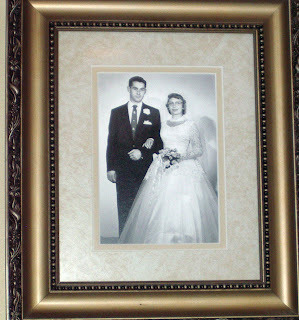 I am loving the rolled handkerchiefs on www.purlbee.com for Father's Day. Although the finger shaped nasal groomer is running a close 2nd! I just stumbled across your blog. You have done a great job on your Dear Jane blocks!! They are beautiful! Your blocks are lovely! I particularly like the colors you chose for the triangle. It sounds like you were very productive this weekend, even if you weren't feeling quite up to par. 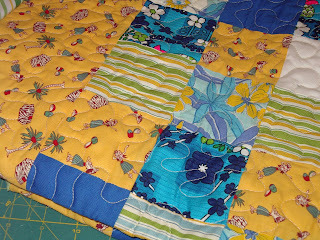 You do such beautiful work-- the little dress appliques, the quilting... gorgeous! Inspiration has yet to strike for father's day. Hopefully, it will hit me soon! Nanette - everytime I see those dresses it just makes me happy. I particulary like the one that's black with white polka dots and flowers on the edge. They are so pretty - I think that's my favorite thing that I've seen you do! The Dear Jane blocks look wonderful but so many complicated ones. I'm not sure I'd have the patience. Love your dresses and love Ina Garten. I am in love with your little dresses - I hope this will be a pattern one day soon?! I also love that they are nice and modest! So much fun. LOVE Ina too - I want to be her friend and be invited to her house for lunch or dinner - or even breakfast, heck anything would do! lol! I love the hand appliqued blocks! 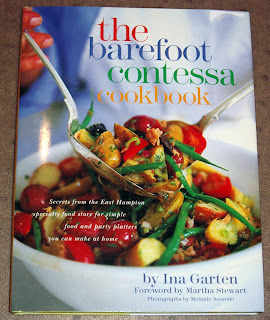 That Barefoot Contessa book is my favorite. The turkey meatloaf and the cheddar dill scones are delicious. I love the dress blocks. That Barefoot Contessa book has great recipes. Happy Birthday to your mil! Wow!! You got a lot done in one weekend, I'm jealous! Sewing, baking and a little party, sounds like you got a little of the best things in life all in one weekend! 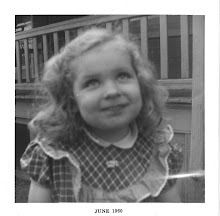 I stopped by to thank you for taking the time to read my blog and for your sweet comments. Come by anytime. What a productive weekend! 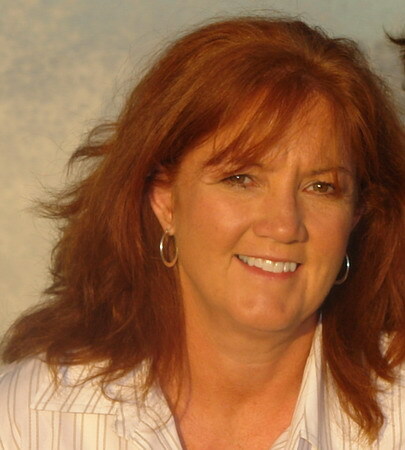 What eye candy Nanette!!! You make me hunger for a quilt retreat. 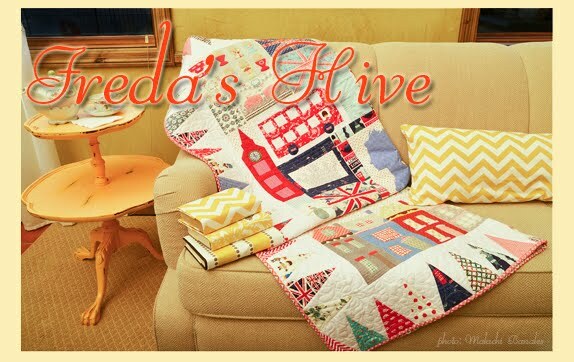 Wouldn't it be fun to have a bloggy friends retreat! I dream. Too bad we can't transport ourselves with a touch of button. Oooh! I love all the fun blocks you're working on. The triangle one looks great! And I love your dress blocks. So cute! I just love the dress appliques. What is the name of the pattern? I would love to make one.